$25 per Student/Adviser, lunch will be provided. Free parking. March 1st deadline to register. 1:30 – 2:30 pm | Huhn and Seymour Award Presentations. Parents are encouraged to attend the award presentations from 1:30-2:30. The Student Leadership Training is for students and Advisers; parents may not attend. The Student Leadership Training is open to 10th and 11th grade CSF members, and 7th grade CJSF members. Each chapter can bring up to 4 students and 1 Adviser. Participation will be limited. The Leadership Conference provides an opportunity for members of CSF and CJSF to become inspired and contribute to bettering their campus and communities. The conference will use experiential learning activities to unite students and develop lifelong skills. Open the gate and join us for CSFs first Leadership Conference and learn how to be a better leader and serve everyone on your campus. Click to download and print poster. Attendance is limited to 1 Adviser and up to 4 students per chapter. Lunch is included. Parking is FREE. Registration & Fees must be received by March 7, 2019. No refunds after March 15, 2019. Please note: South Central Region Seymour Award Finalists and Huhn Award Nominees are required to attend this conference to be considered for financial awards. Registration is automatic; do not include them on this registration form. 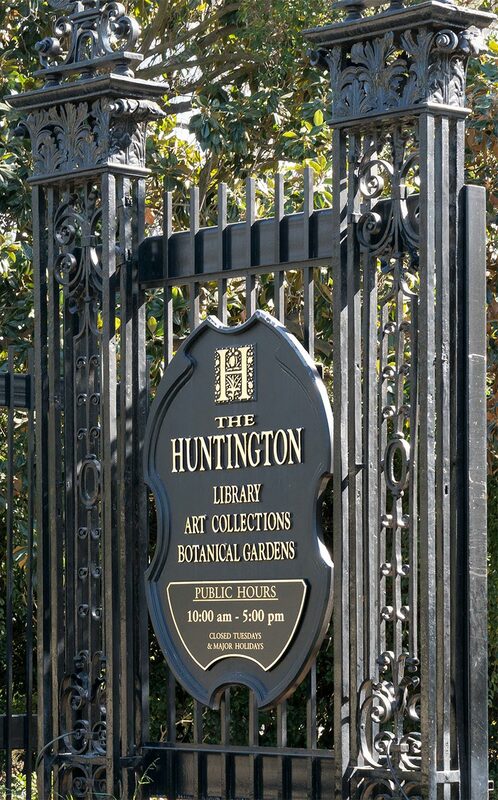 The Huntington’s main parking lot is at Oxford and Allen Street in San Marino California. 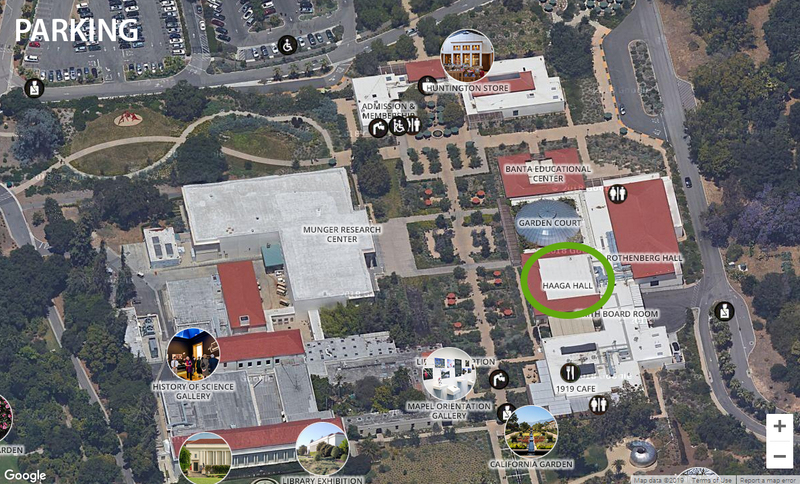 Follow signs to Entrance – walk straight ahead and Haaga Hall is on your left.